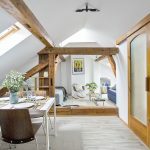 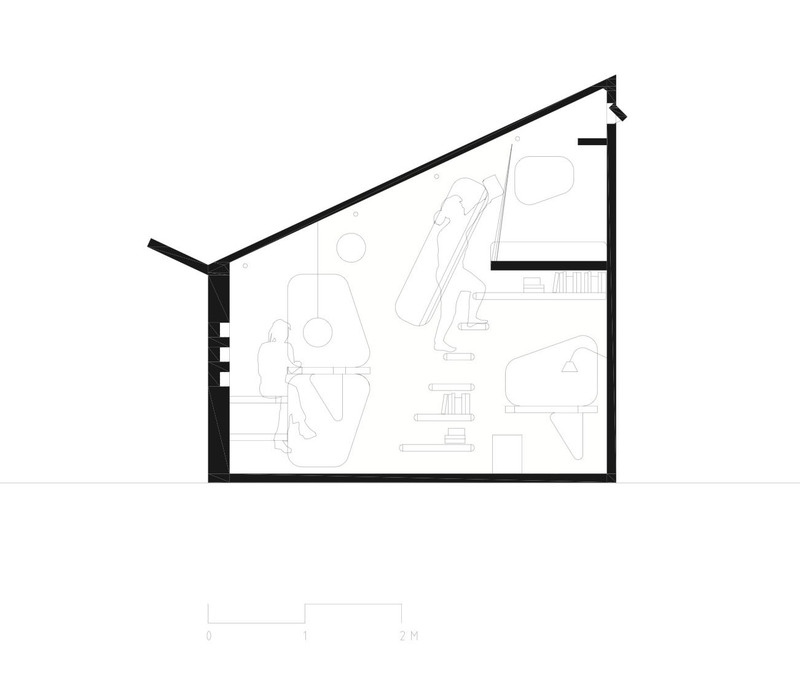 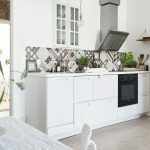 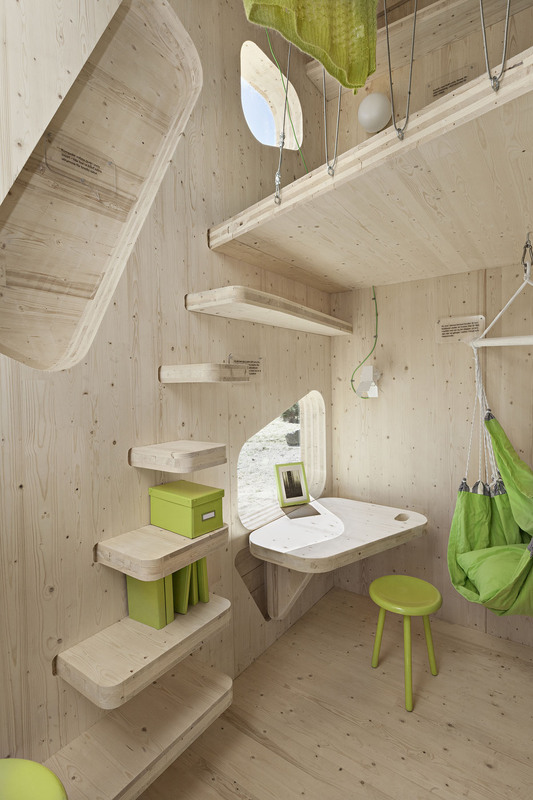 Designed by architecture firm Tengbom in collaboration with students at the University of Lund in Sweden, this tiny student studio flat is affordable and environmentally-friendly. 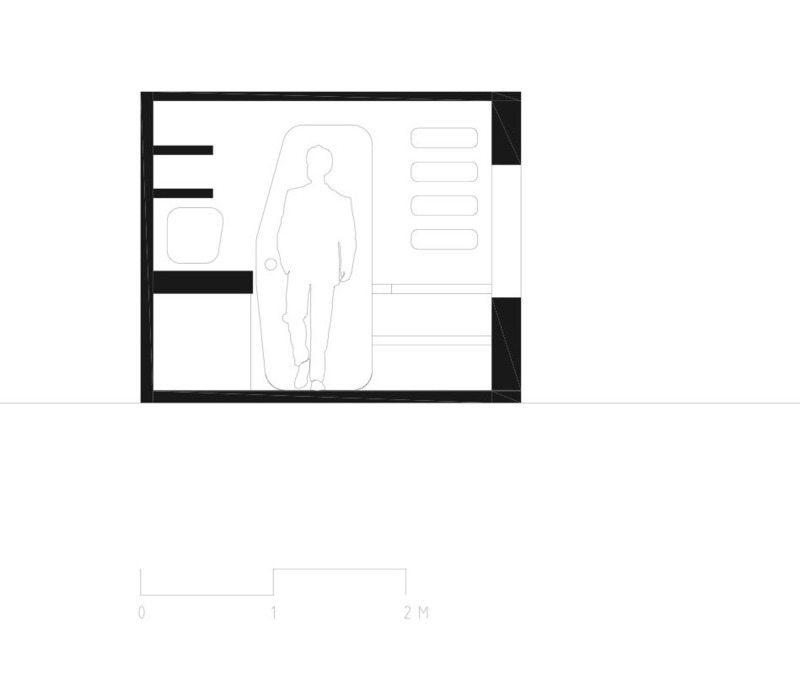 Each unit measures 10 square meters (108 square feet). 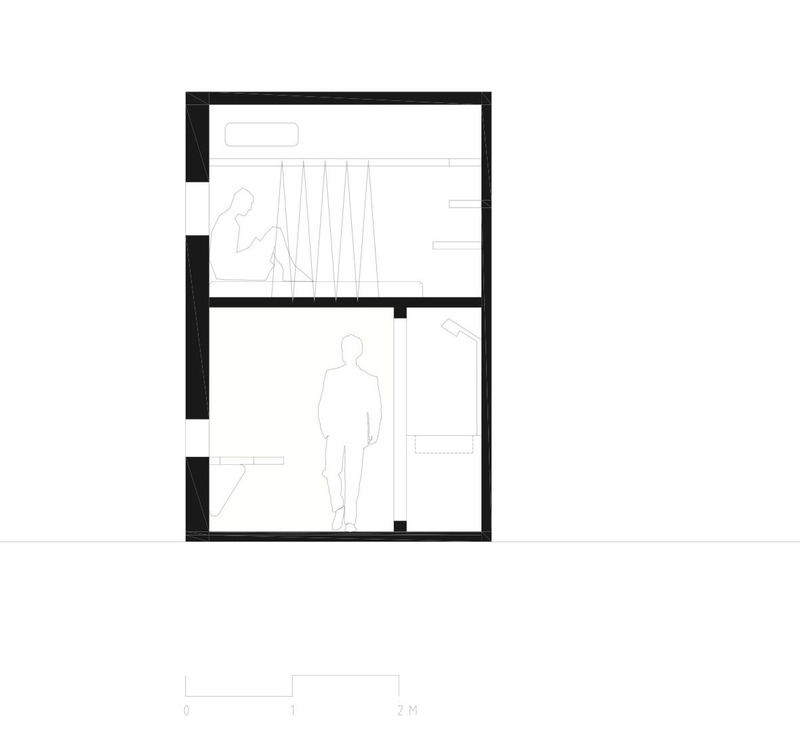 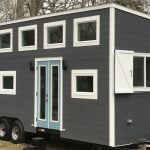 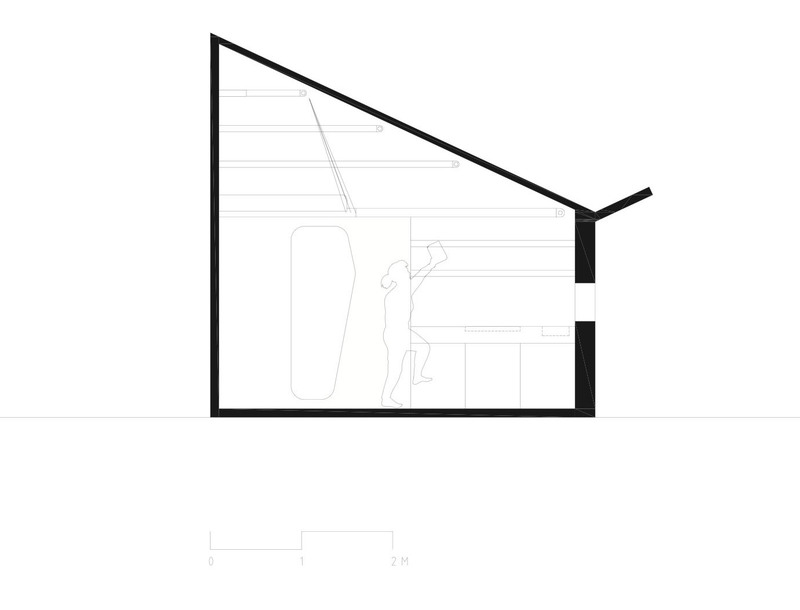 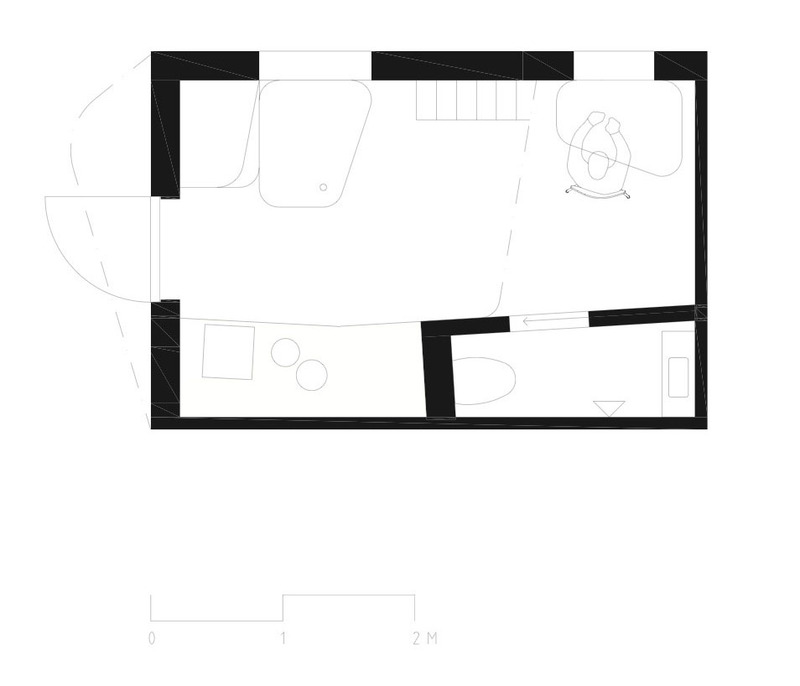 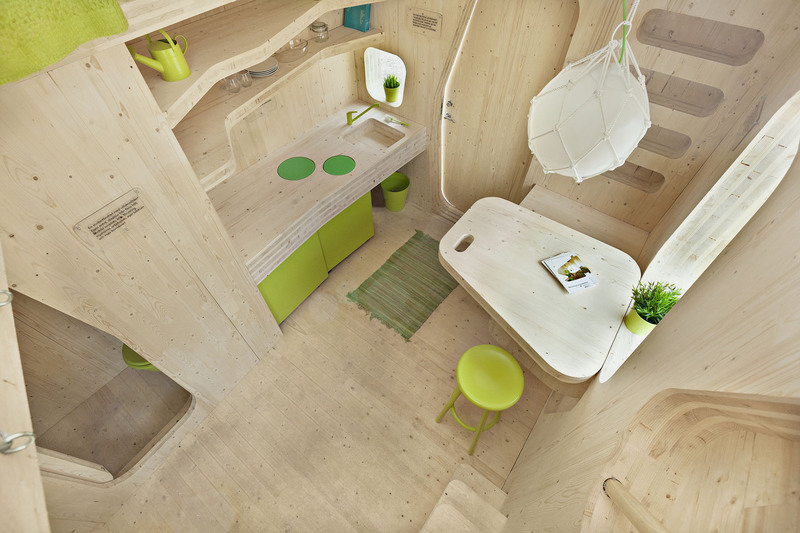 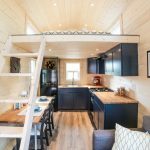 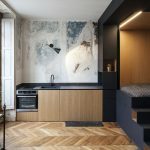 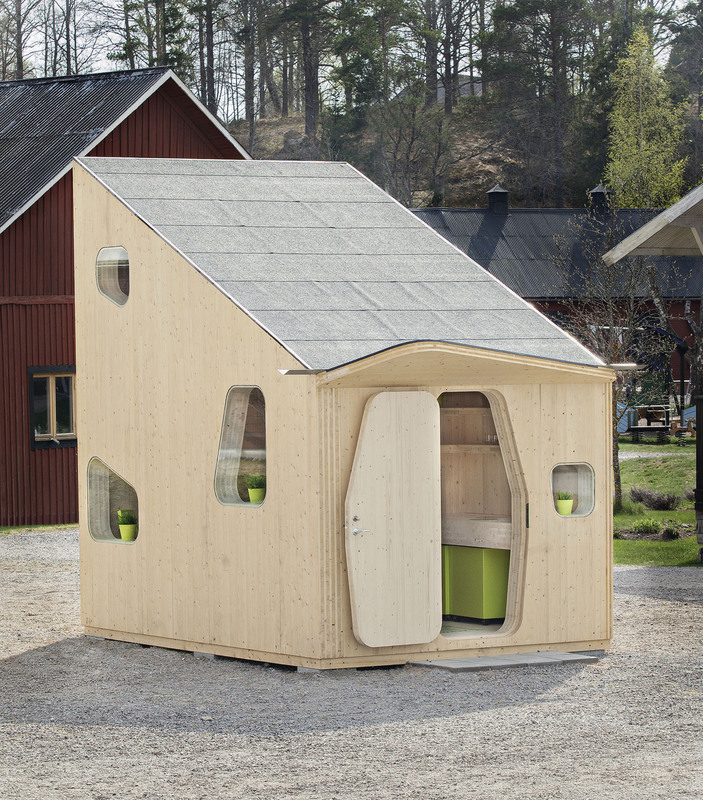 The compact living space offers a sleeping-loft, kitchen and bathroom. 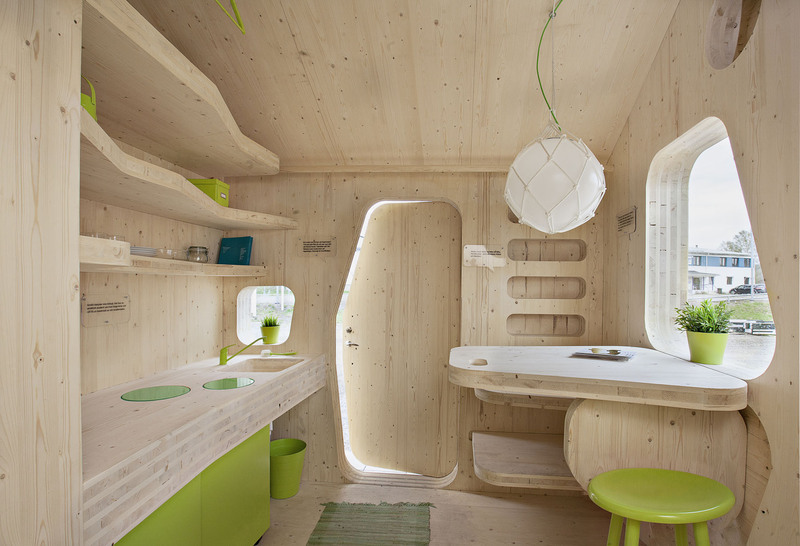 The interior made entirely of wood makes use of every inch of space. 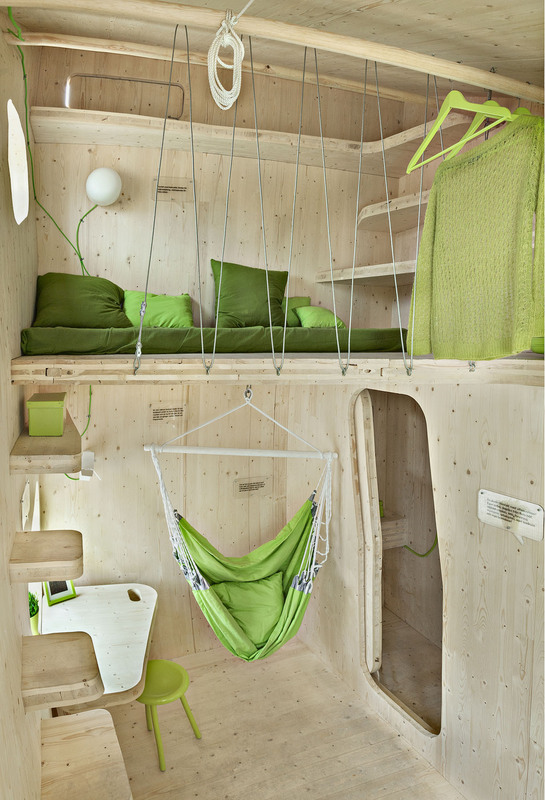 Bookshelves double as staircase leading to the sleeping loft. 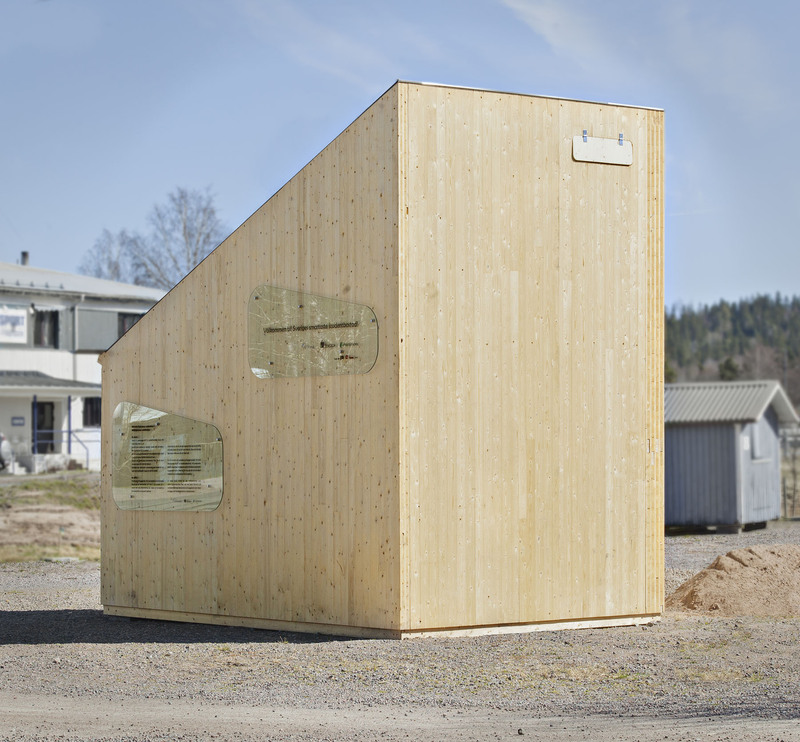 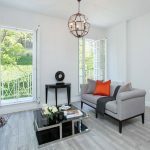 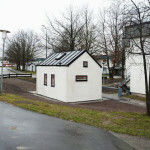 The project is a collaboration with wood manufacturer Martinsons and real estate company AF Bostäder. 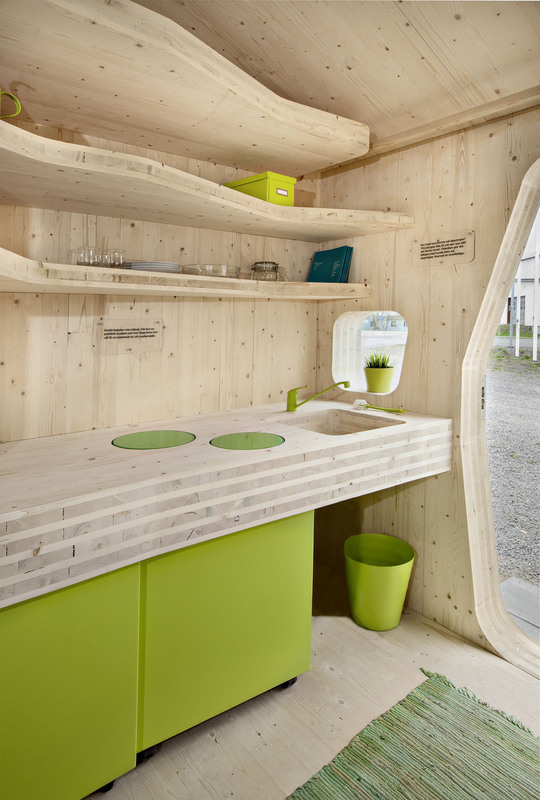 Cross laminated wood is used as a construction material. 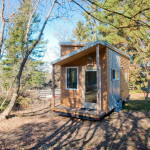 The prefab units can be assembled on site.